Warm weather means lots of juicy seasonal fruits and berries . But if you have diabetes, you may be wondering how these fruits can fit into your diet plan. Fruits are loaded with vitamins, minerals, and fiber and should be a part of a diabetic diet…The key is to keep an eye on portion sizes and stay away from fruits canned in syrups or other types of added sugar. 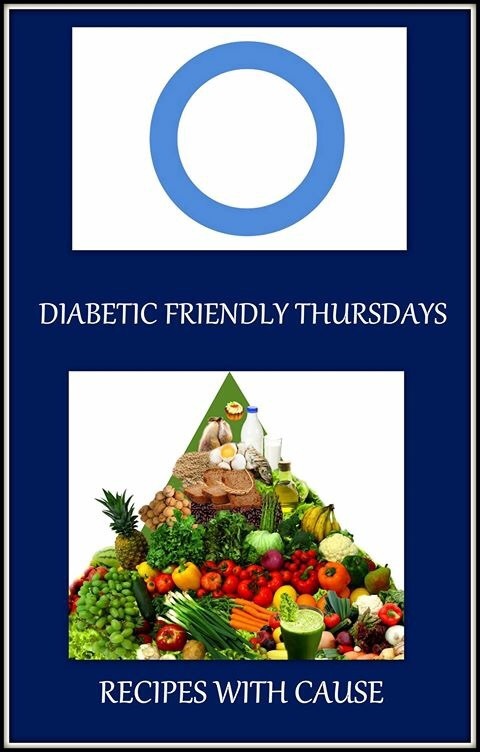 Celebrate Father’s Day with DFT Team with healthier and diabetes friendly desserts, this week. These Fruit Salad popsicles are super easy to make with no fancy gadgets required….All you need is a popsicle mold, coconut water OR some juice and sliced fresh fruit, and you’ve got a healthy as well as yummy treat that your kids and adults will be begging for again and again. DFT suggests to consume desserts during day time and avoid after dinner. Arrange some of each fruit in six 3-ounce ice-pop molds, making sure pieces fit very snugly. Insert ice-pop sticks and freeze until solid, 6 hours OR until set.. Lets look at some benefits of the Ingredients Used for this recipe. If you are using the glycemic index (GI) to manage your diabetes, most fruits are a good choice because they are low GI. Satisfy your sweet tooth and keep your blood sugar in check with the following fresh or frozen low-carb choices. Some diabetes patients shy away from strawberries because of their sweetness, But a cup of strawberries makes for a healthy snack that won’t raise blood sugar too much. They’re a much better option than a cookie or candy bar. “They’re pretty low in calories and carbohydrates. What’s more, strawberries are high in fiber and water, so people will feel fuller longer. The longer that people with diabetes can stay full, the fewer carbohydrates they’ll consume overall, she says. If you’ve never tried a low-carb kiwi, you might not know that its brown fuzzy peel hides a zesty bright green fruit. Delicious kiwi is a good source of potassium, fiber, and vitamin C. One large kiwi has about 56 calories and 13 grams of carbohydrates, so it’s a smart addition to your diabetic diet. Kiwis are available year-round and will last in the refrigerator for up to three weeks. Whether you love blueberries, strawberries, or any other type of berries, you have the go-ahead to indulge. According to the ADA, berries are a diabetes superfood because they’re packed with antioxidants, vitamins, and fiber and are low-carb. Three quarters of a cup of fresh blueberries have 62 calories and 16 grams of carbohydrates. Blackberries. There are 15 g of carb in 3/4 cup. Blackberries are full of antioxidants that studies have may help lower blood pressure and cholesterol. They may also help prevent diabetes, heart disease and cancer.